What are we talking about when we say “use models”? We mean follow a pattern that has worked for you in the past and replicate it. Take a look at some of your most successful pieces of writing. (These could be blog posts, or printed documents. 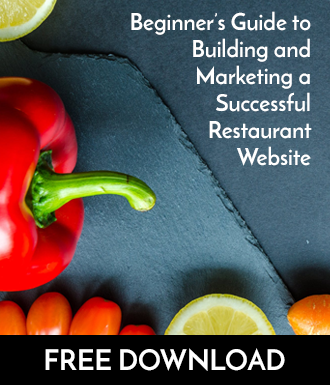 Your criteria could be most visited, most cited, most well-regarded, or whatever you consider a success.) Note what typographic elements you used to compose these documents. To make the best use of your time, you could take those elements and incorporate them into a “model”. Having a model for your writing makes it easier to replicate what works and discard what doesn’t. 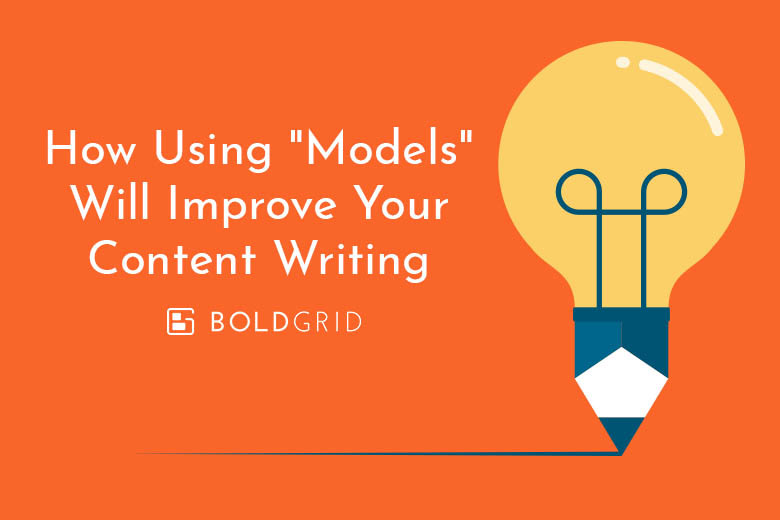 Using models dramatically speeds up your writing because you spend less time thinking about how your writing should be organized. Rather, your ideas and thoughts will naturally fall into place. Each of these elements has a different function and will be rendered in different style depending on your WordPress theme. But how does this affect you? You can use these and other elements to grab your readers attention and direct it to certain elements on your page. Using these elements strategically sets important information apart. This also makes your document text more easily digestible for the reader because it caters to the natural tendency to scan. You can even organize your headings in a more strategic way. Remember that headings are numbered so they may be rank-ordered by importance (like an outline). This means Heading 1 is the most important (usually reserved for the post or page title in most themes), Heading 2 is the second most important, and so on. This means it would only make senses to use H3 under an H2 and H2 under and H1 and likewise. Determining what information warrants which level of heading depends on the content itself. It’s part of your model. This not only helps your readers digest your content, but it also helps search engines take notice of your site’s structure. It’s widely believed that search engines are more likely to rank you higher if your site is structured in a logical way. Using heading levels in a logical fashion improves your site’s structure. Is your content more informational or more casual? What is the tone of your writing (friendly, business savvy, geeky, etc.)? How many words should your average blog post contain? Ideally, you will frequently go back to update this document as new data comes in about the success of your various content offerings. The good thing about using a site builder like BoldGrid is you can create highly sophisticated models in the form of blocks: actual, reusable blocks of content. BoldGrid allows you to create and save as many blocks as you want, or you can use pre-built blocks. This makes replicating your content models fast and easy. Just add a block as many times as you need.